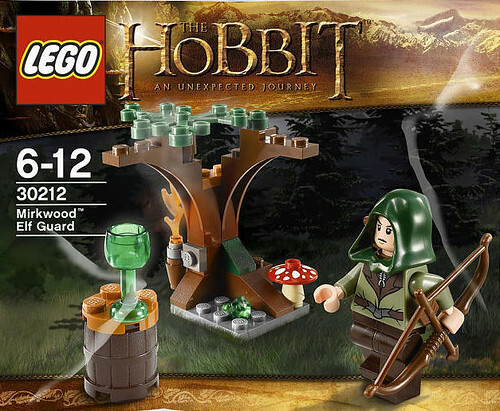 Brickset has reported that the first Hobbit polybag has been found at Toys R Us, the Mirkwood Elf Guard (30212) polybag. You get a really nice dark green hooded elf with a bow and arrow as his weapon. You also get a small tree with a torch on the side and a mushroom. But wait, there’s more! You also get a wine glass as well as a barrel. 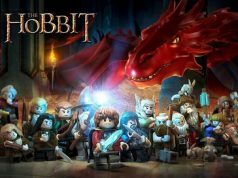 For only $4.99, this looks to be a hot selling polybag in the near future. Update 1: It looks like the polybag has been pulled from the TRU website.